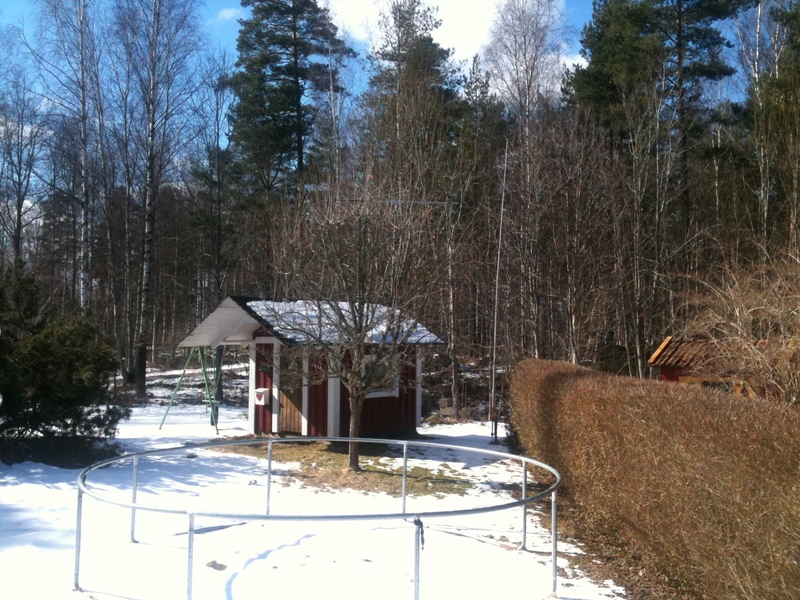 First real springday here. Sitting on the terrace enjoying the sun and dreaming about new antennas. Signal seems to be a bit unstable. 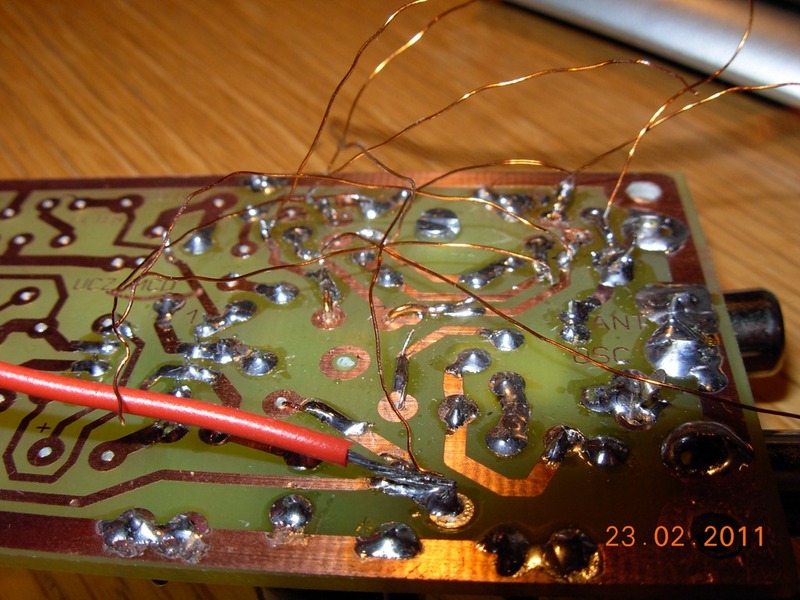 Almost finished with Oscillator card but problem with unstable frequency when listnening to the signal from my IC-703. This is what it looks like in the waterfall. 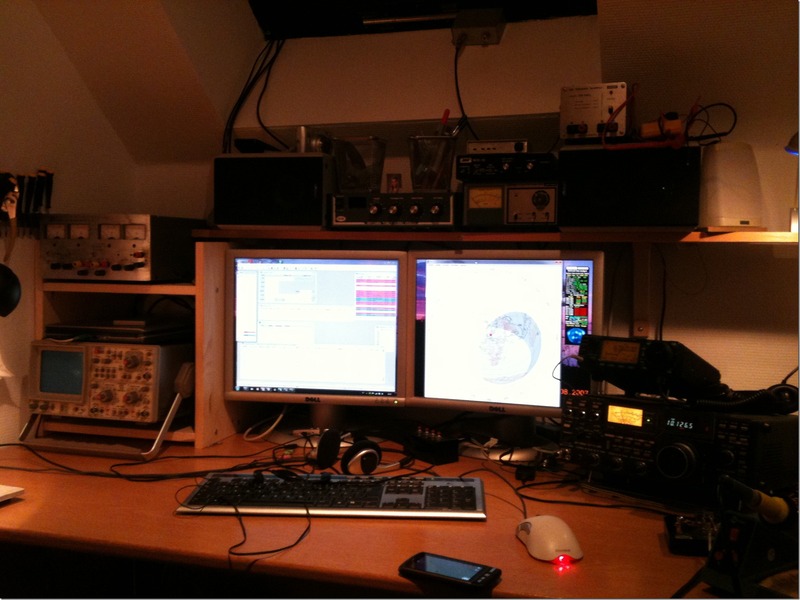 of a PSK-31 program. 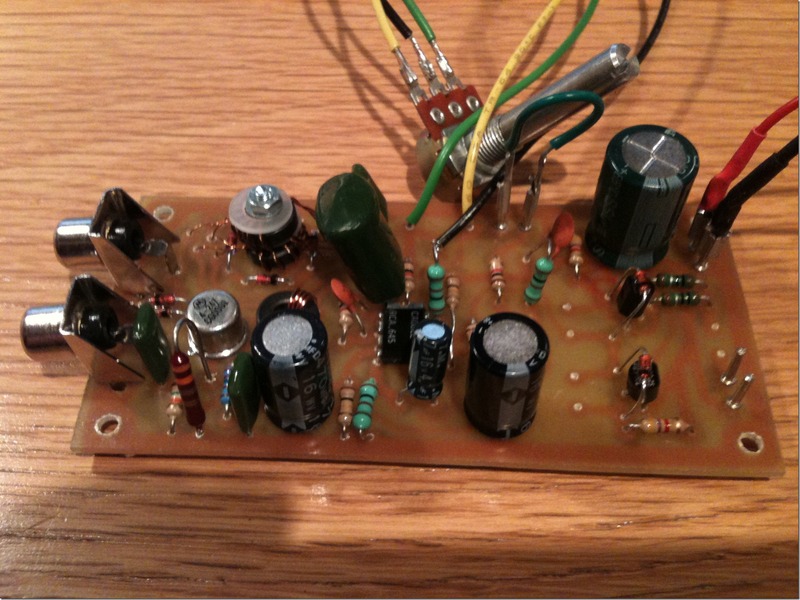 Have put in a 20MHz digital scope and a 2 channel current limiting power supply. Convenient tools when building stuff. 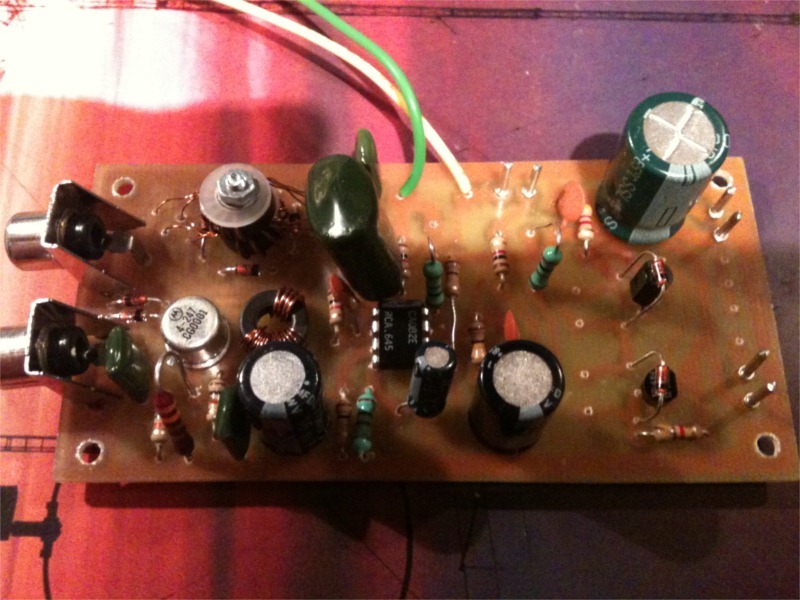 Signal generator next on the wish-list. Power supply and Scope to the left. I bought an Ikea Rast bedside table which I put the saw in and reduced the width and turned it upside down. Its not optimal but it works for me. I´m beta testing a new app for Iphone. Its called CWspeed and is made by SA6BNV Åke. 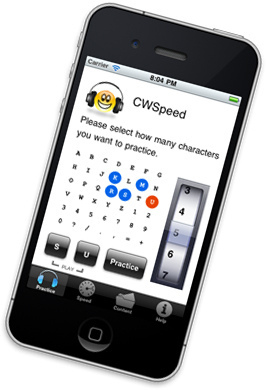 Its a very nice app for practice your CW skills, both for a beginner and for someone who wants to improve their speed. You always have it near at hand when you get a few minutes without nothing to do. I know morse already but its great for improving your speed. And I think it will also be good for beginners. The app is very easy to use. But I still recommend to read the help file for some extra hints and ideas. And I agree with Åke about using Farnswoth timing and not start out with slow caracters. Sound is great, both in speakers and phones and the app has a clear and easy navigated user interface. Here is a link to more screenshots than I provide here. The app will be available shortly from appstore at low cost. Keep an eye out for more info. All info posted with permission from developer. 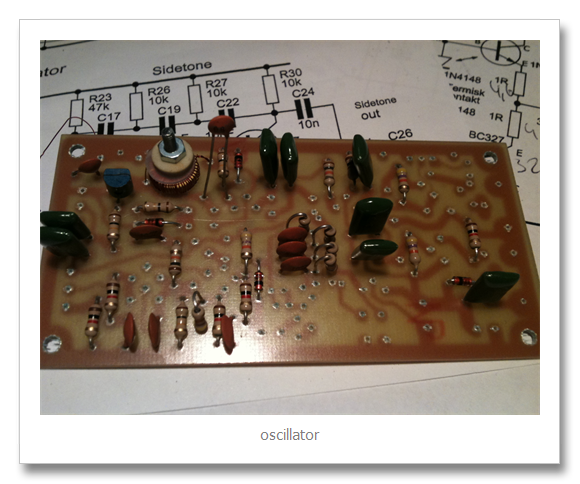 Have added some more components to the oscillator card. now about half is done. but a lot of obstacles still to come. 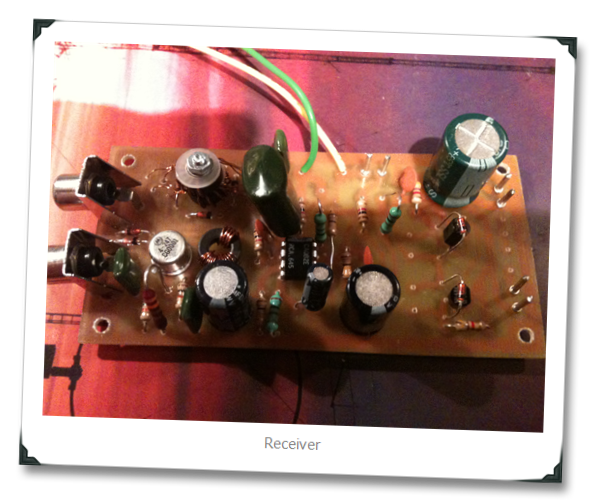 The receiver is almost finished. 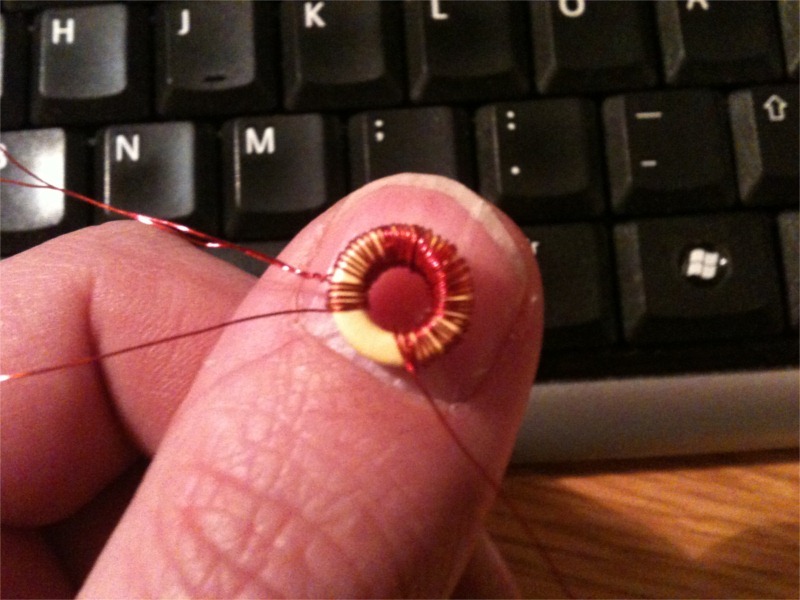 Mixer part is tested and works. 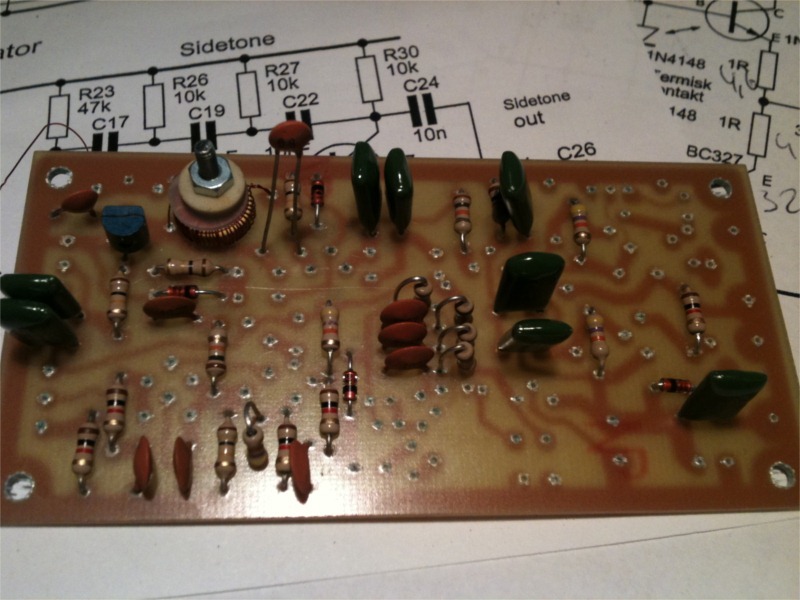 Just a few components missing in the audio part. I have to decide if to prefer speakers or headphones or both. and to choose values from that. Somehow some of these wires are in the wrong hole. I have to unsolder, measue and resolder. its the connections to the ring diode mixer seen from the bottom. Have done first smoketest on receiver. Worked ok. No smoke. But on the other hand no signals either. Completely dead. 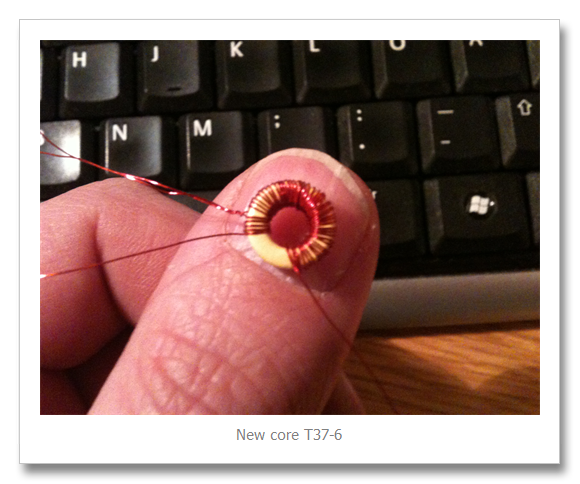 Troubleshooting starts tonight.